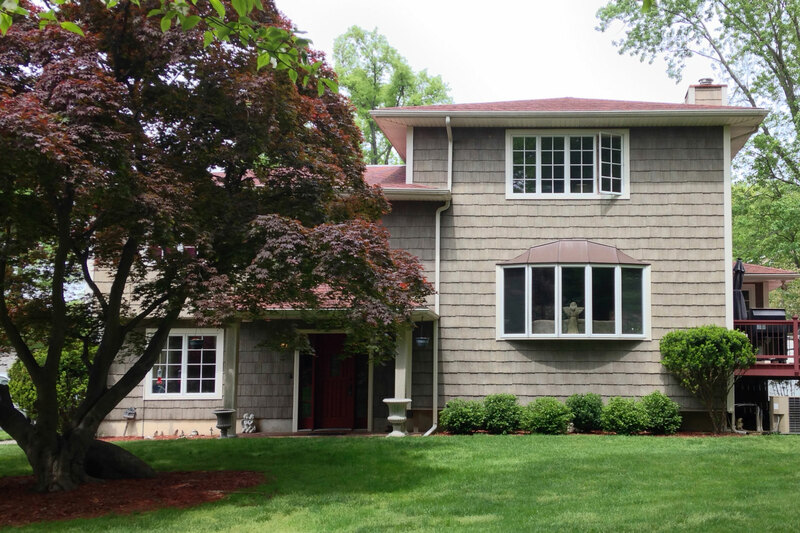 Drenched in sunlight, this multi-level, move in ready home features three bedrooms, two and half baths PLUS two finished lower levels allowing for that extra space for home office, 4th bedroom, guests, play or simply room to stretch. The finished third floor makes for the ideal playroom, library or gym. Flexibility to suit your lifestyle is really what this sought after model is all about. Fenced yard with patio and wooded views feels like you’re in the country yet you are a stroll away from the new Rivertowns Square where you will find NY Sports Club, Starbucks, IPic Movie theater and numerous restaurants along with the new Brooklyn Market. This townhouse makes moving from city life to suburban life a breeze! Authentic post and beam custom built country retreat sits high above, on over 4 acres surrounded by golf course and lush mature trees. Covered front porch greets you as you enter the double, solid wood front doors to the contemporary style open floor plan. The center piece of the home is the oversized, hearth Rumsford fireplace. Open kitchen with breakfast nook, dining area, private office and powder room complete the first level. French doors lead to the travertine patio on one side and the oversized deck on the other side. 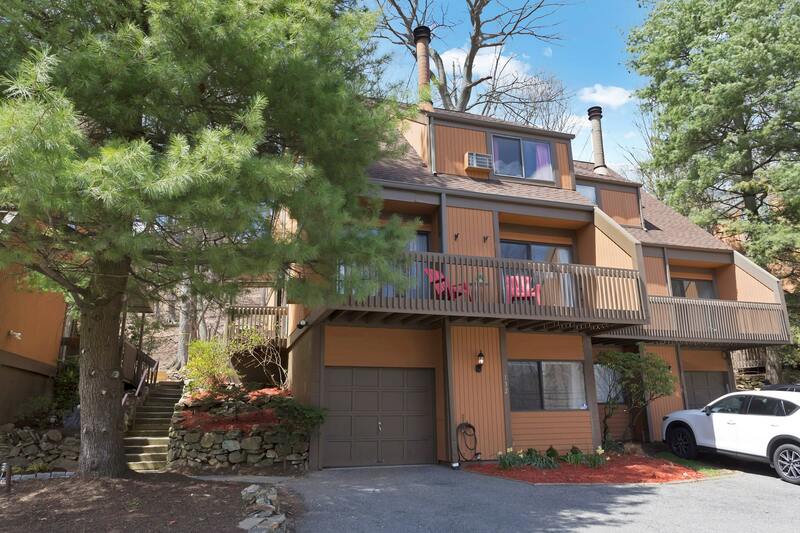 Enjoy beautiful wooded views, open sky, rolling hills. A roaring fire in Winter or a campfire and s’mores in Summer and Fall make this country living all you could ask for. Just 5 minutes to the Garrison train. A beautiful 66 minute ride along the mighty Hudson River takes you directly to Grand Central Station. 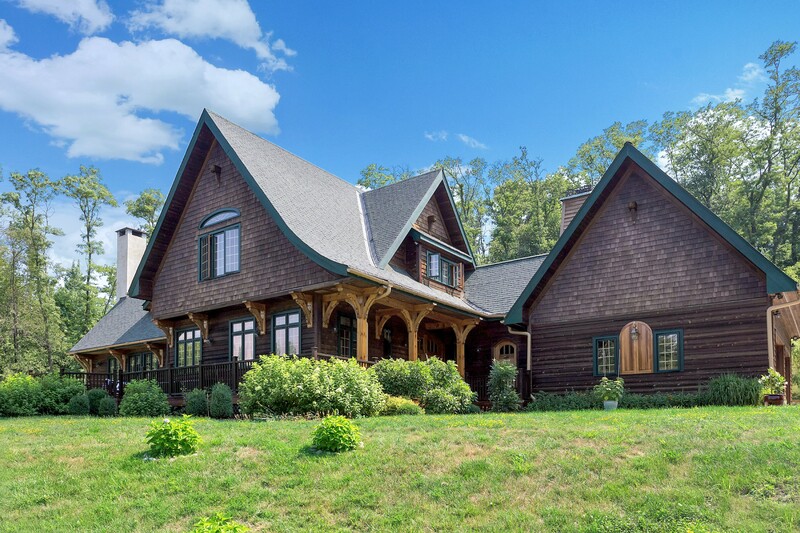 Built in 2000, this young home is ready for year round living or as a second home for rest, relaxation and Hudson River enjoyment. Just move in! To see more of the property click below or call me for further information. 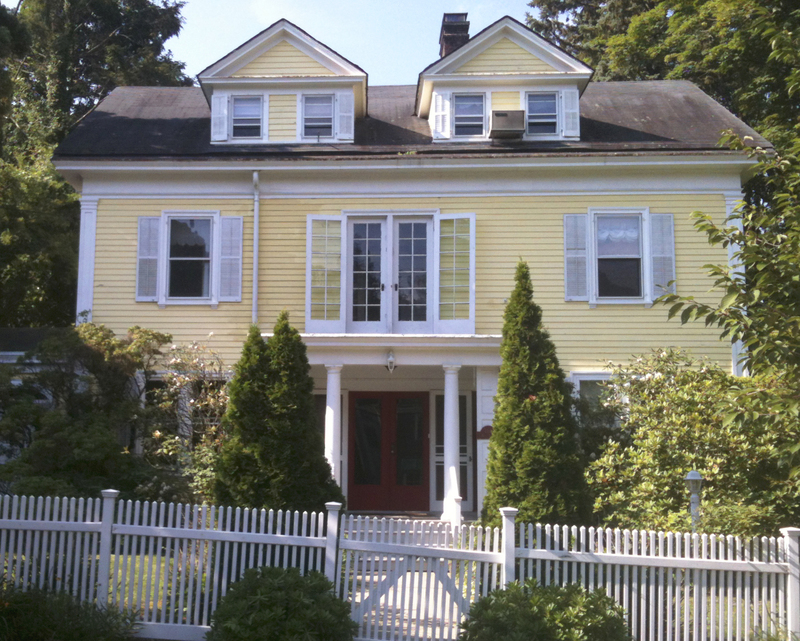 We are delighted to announce the sale of this stunning Victorian home located in Irvington, NY. Please join us in welcoming your new neighbors to the community! Contact me for more information or to learn about other homes in The Rivertowns! Welcome to new neighbors! We are delighted to announce the sale of this generously proportioned home located in the Village of Irvington! Please contact me for more information or to learn about other homes in The Rivertowns! 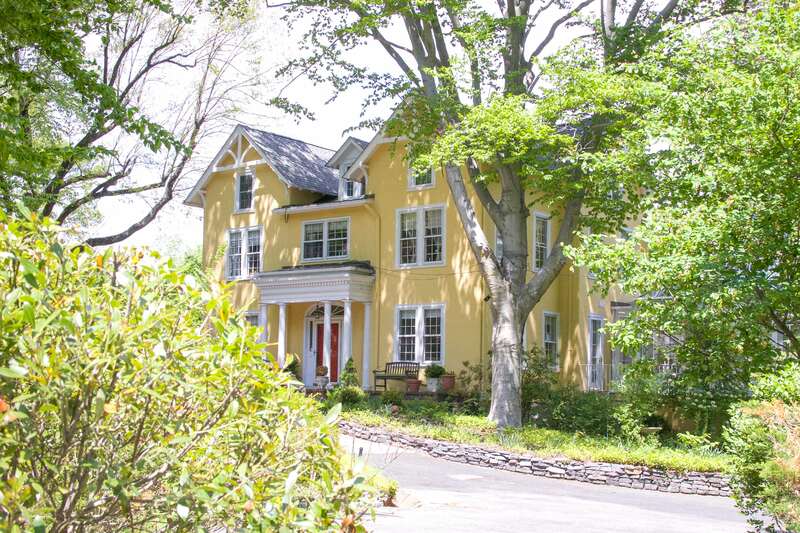 We are delighted to announce the sale of this historic home centrally located in the Village of Irvington! Please contact me for more information or to learn about other homes in The Rivertowns!